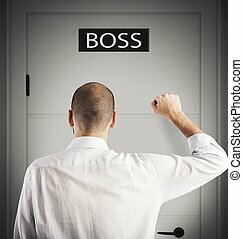 Boss retains employees. 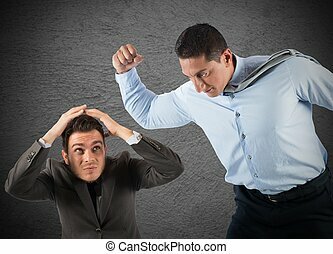 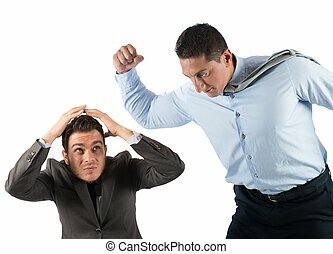 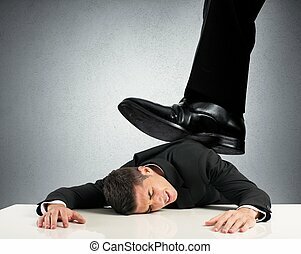 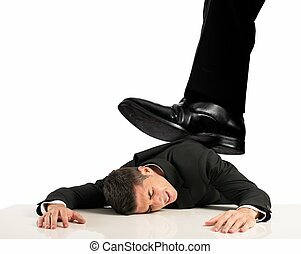 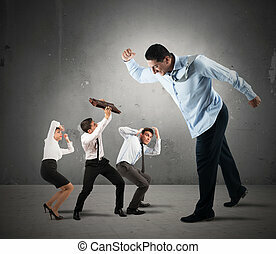 Boss tries to strongly retain his employees. 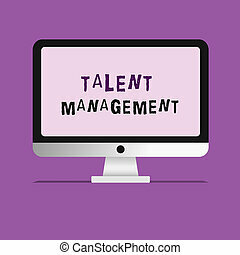 Word writing text Talent Management. 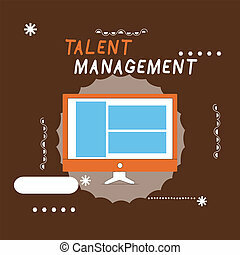 Business concept for Acquiring hiring and retaining talented employees. 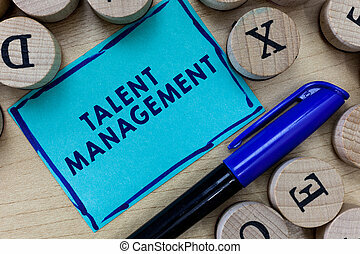 Handwriting text writing Talent Management. 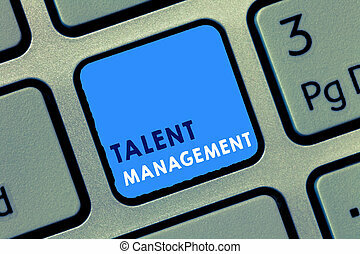 Concept meaning Acquiring hiring and retaining talented employees. 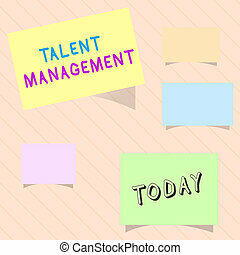 Writing note showing Talent Management. 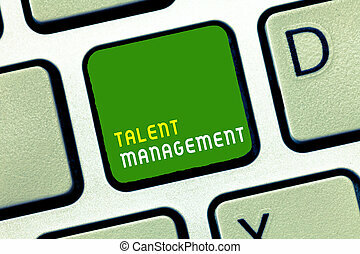 Business photo showcasing Acquiring hiring and retaining talented employees. 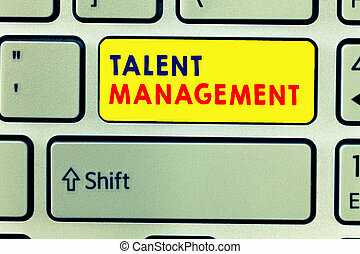 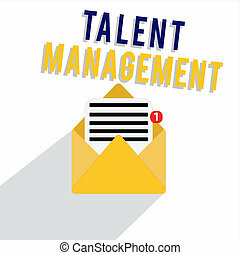 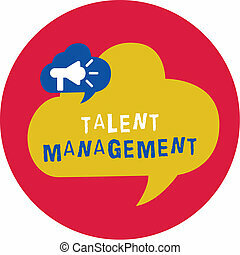 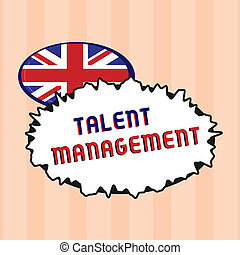 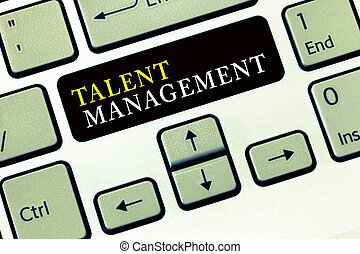 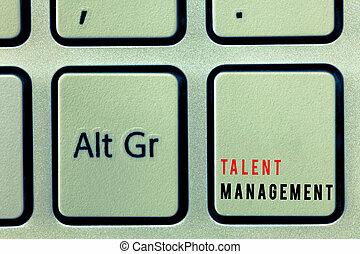 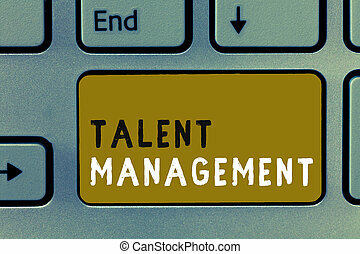 Text sign showing Talent Management. 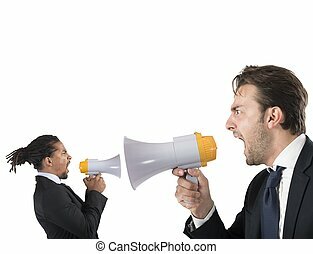 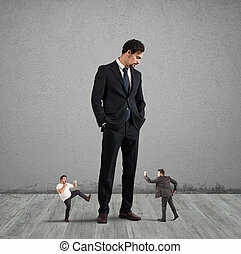 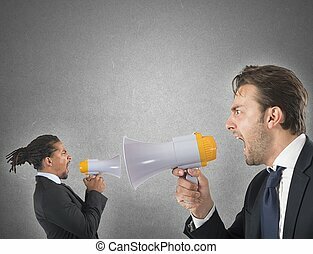 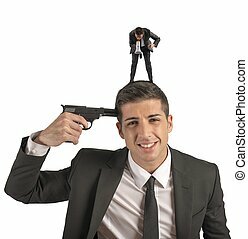 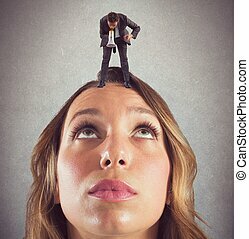 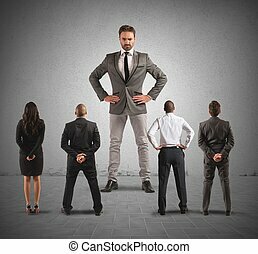 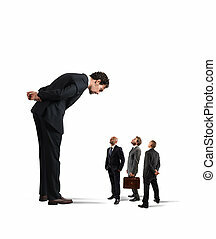 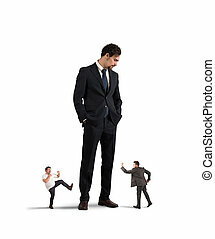 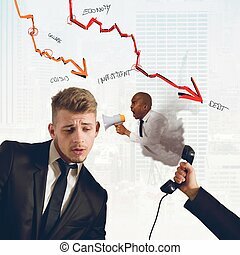 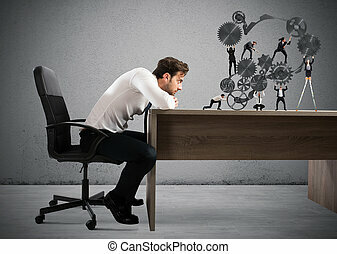 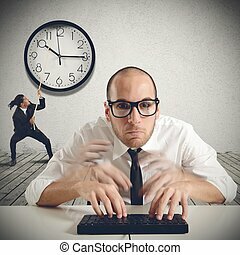 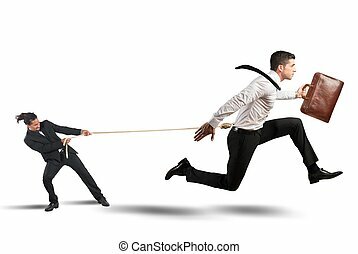 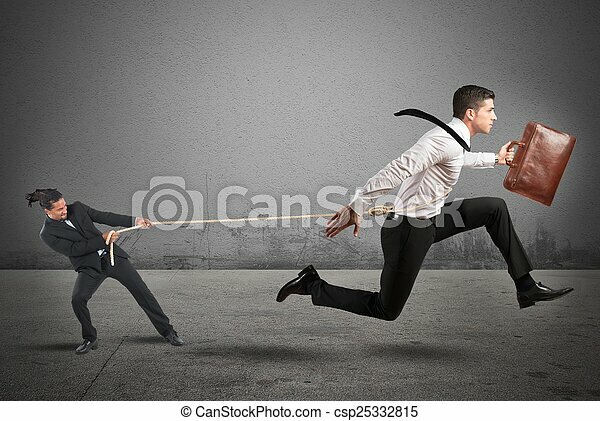 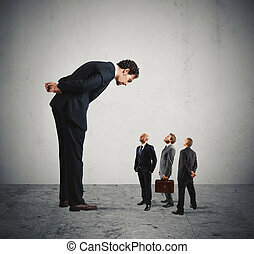 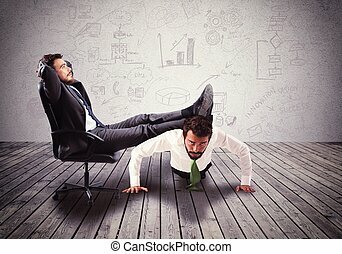 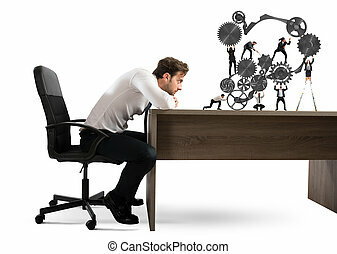 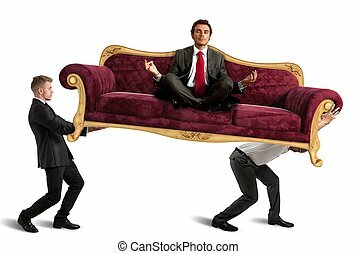 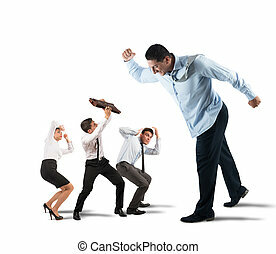 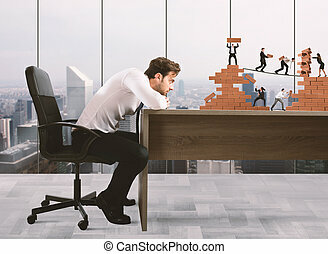 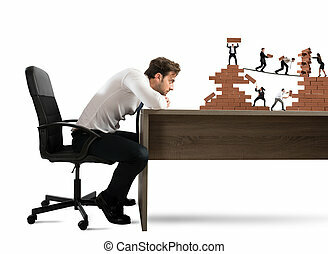 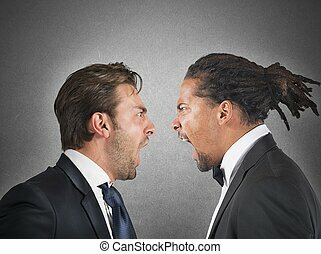 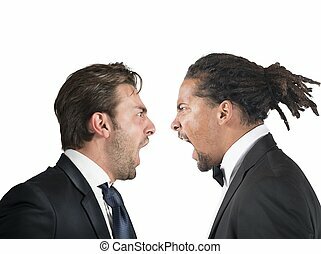 Conceptual photo Acquiring hiring and retaining talented employees. 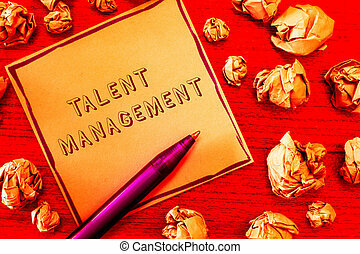 Conceptual hand writing showing Talent Management. 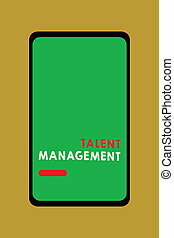 Business photo text Acquiring hiring and retaining talented employees.